A very deep trough with an intense cyclone is located over the Atlantic, SW of Iceland and moving north. A strong ridge dominates the Arctic region and Scandinavia. A large but shallow upper low is centered over the S Mediterranean while another low move across SW Russia. Another upper low move across Germany and Benelux towards the west. MDT risk has been issued for SW and central Iceland with threat for extremely severe winds, locally in excess of 120-130 km/h. MDT risk has been issued for parts of N Atlantic with threat for extremely severe winds in excess of 140 km/h around the deep cyclone’s center. Rapid cyclogenesis could also develop a sting jet with peak gusts above 150 km/h. However, the threat remains over open waters. 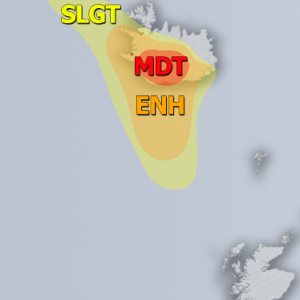 ENH / SLGT risks have been issued for areas surrounding the MDT risks across W-CNTRL Iceland into N Atlantic with threat for severe to extremely severe winds, locally in excess of 120 km/h. 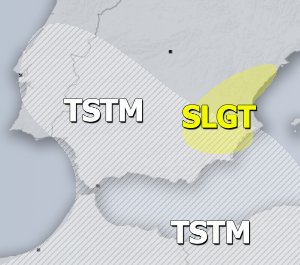 SLGT risk has been issued for NNW Turkey with threat for severe storms, capable of producing severe winds, large hail and torrential rainfall. MRGL risk has been issued for areas surrounding the SLGT risk over W/N Turkey, N Aegean sea into Greece with isolated threat for severe storms, capable of producing marginal hail, torrential rainfall and severe winds. SLGT risk has been issued for N Georgia into SW Russia with threat for severe storms, capable of producing severe winds, large hail and torrential rainfall. MRGL risk has been issued for SW Russia into E Ukraine with isolated threat for severe storms, capable of producing marginal hail with accumulation and torrential rainfall due to slow-moving diurnal-driven storms. TSTM risk areas have been placed where convective storms are likely to occur, but should remain sub-severe. 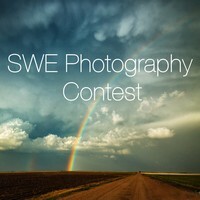 «Next Post The Lyrid meteor shower is coming!